Kernow Fires are suppliers of the Dru Circo in Cornwall. 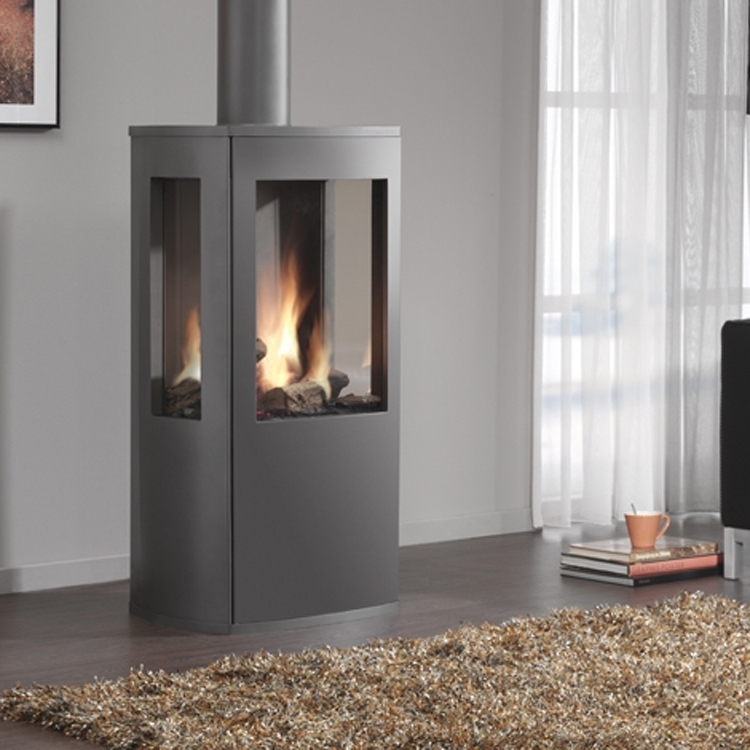 Circo is an elegant addition to the DRU collection of freestanding gas fires. 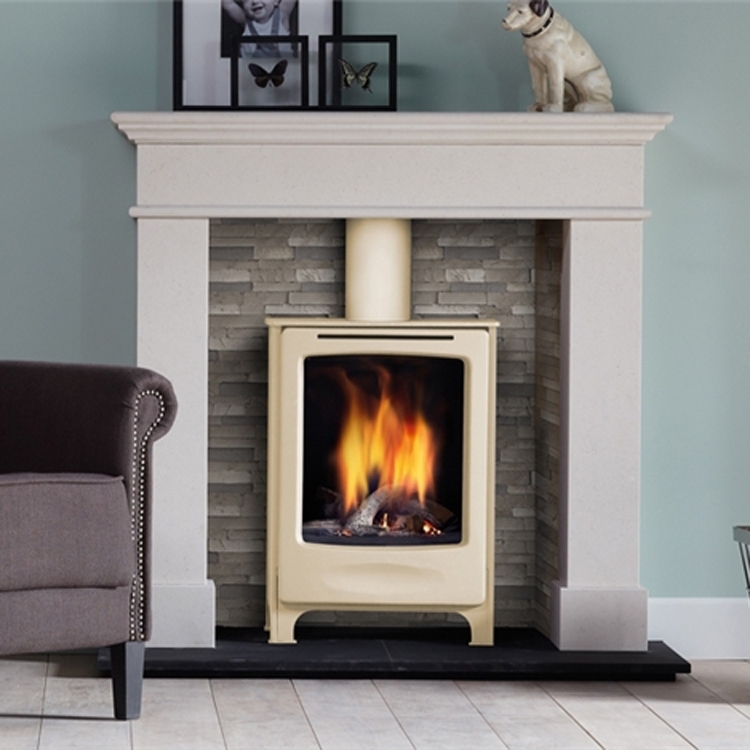 Standing over 1 metre high, the DRU Circo freestanding gas fire has a large viewing window that reveals a classic log fire with high, dramatic flames and generous warmth. This beautiful flame picture can be viewed from different locations around the fire, opening up many possibilities for location in the home. 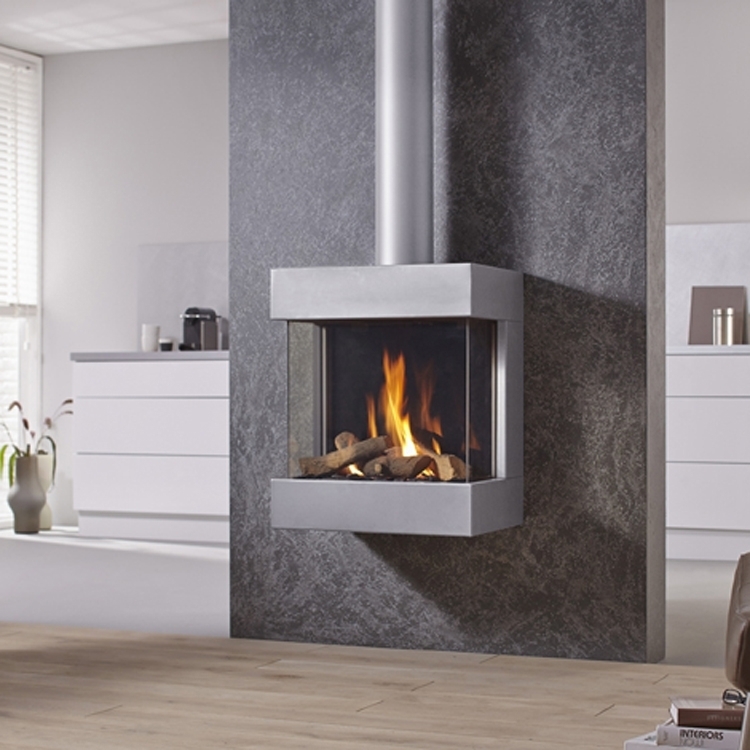 Circo is also an ideal freestanding gas fire for installation in hotels, restaurants and other public places. 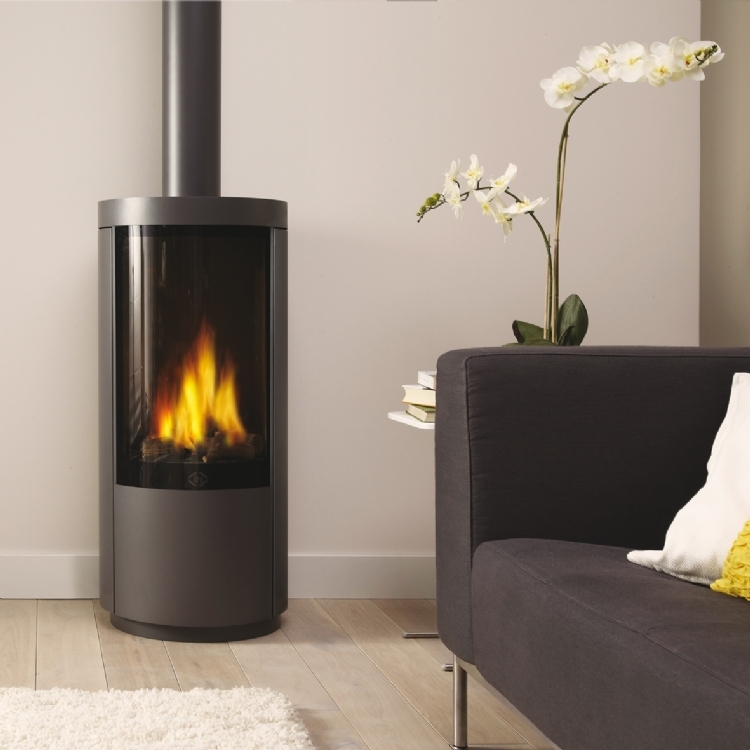 The flexibility of the DRU balanced flue system mean that it suits a wide variety of locations.